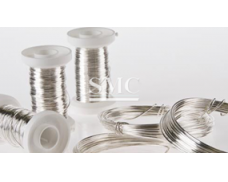 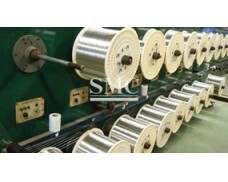 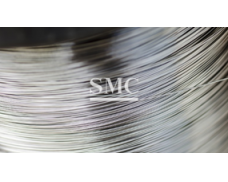 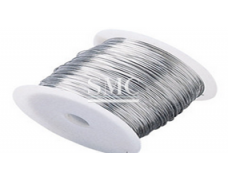 Tinned CCS wire is"CP"wire,which is made of high-class low-carbon steel,clad non-oxygenic copper layer by mechanical method , than plating Tin.Due to the high purity of layer ,the Copper core and Tin layer cladding close-grained. 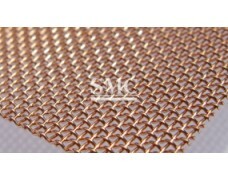 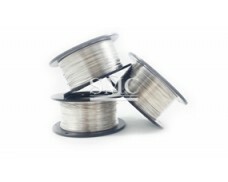 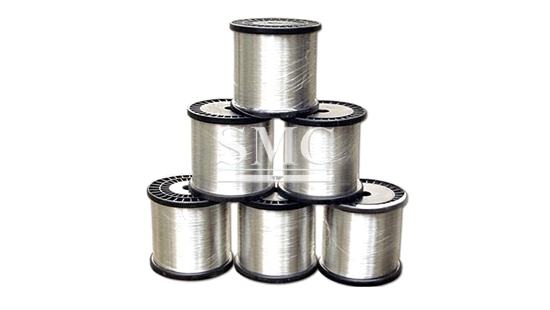 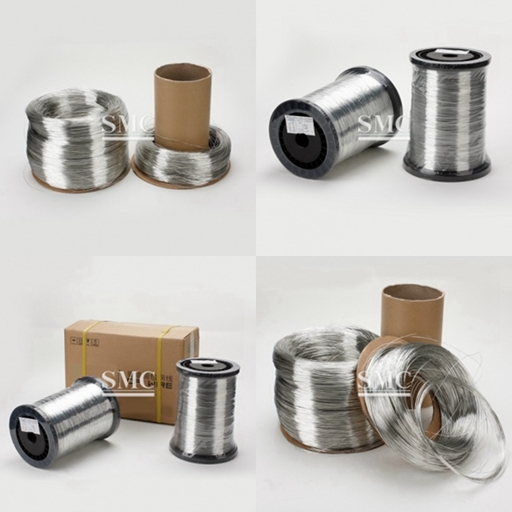 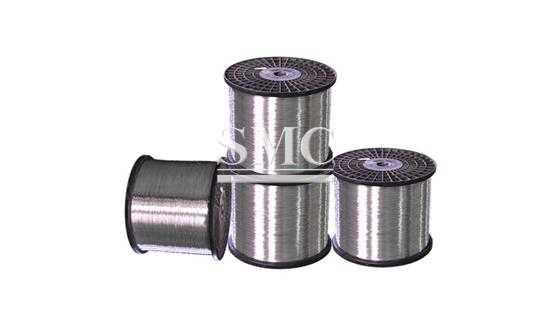 Tinned CCS wire with the high conductivity &magneto conductivity of Copper ,high strength of Steel, Thermal conductivity,&corrosion resistance of Steel,The resistance of anti-vibration effect is 3-6 times to pure Copper wire, it is easy to automation.So it is widely used for lead wire& jumper of electronic components, core of RF cable, It has become a perfect wire of communication, electronics, electric power industry. 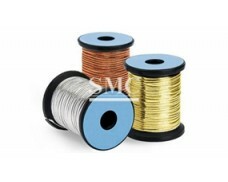 2) According to customer requirement. 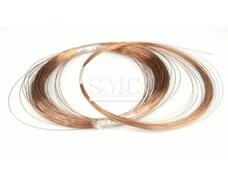 13、Cable TV coaxial cable conductor.